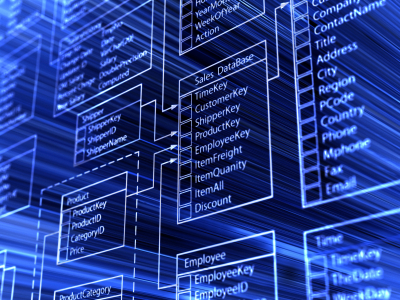 Relational databases structure data in a formally defined schema from which data can be accessed easily. This type of database is a perfect choice for storing table data. The information flow is controlled by a Relational Database Management System (RDBMS). The Structured Query Language (SQL) is a specific-purpose programming language designed to speak with RDBMS.